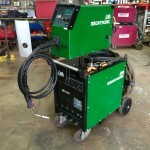 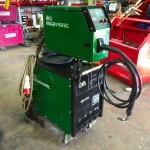 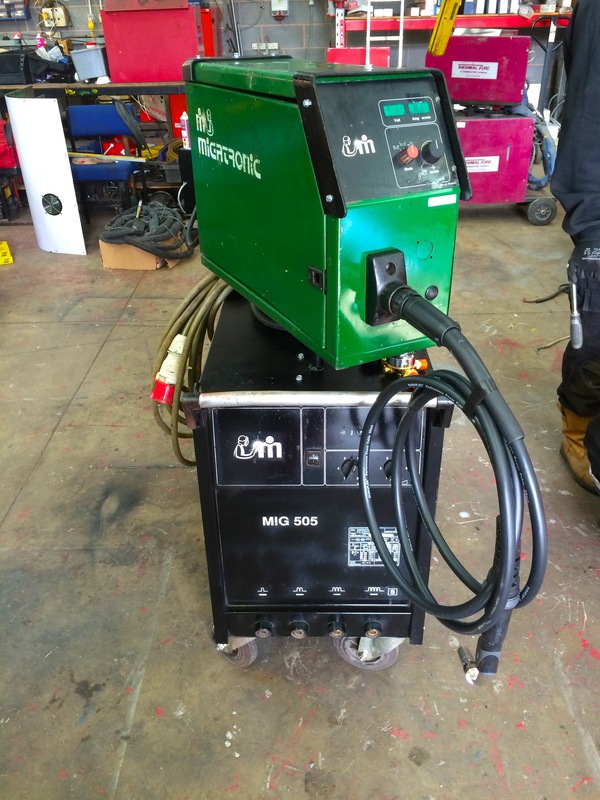 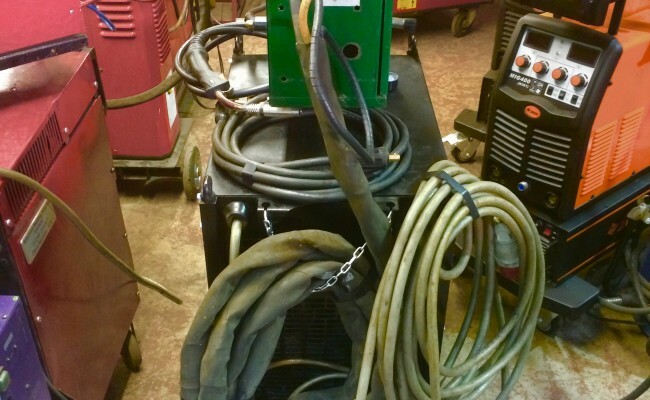 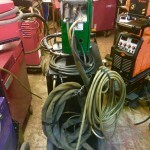 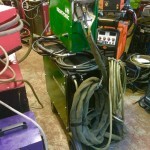 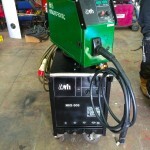 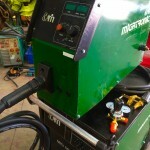 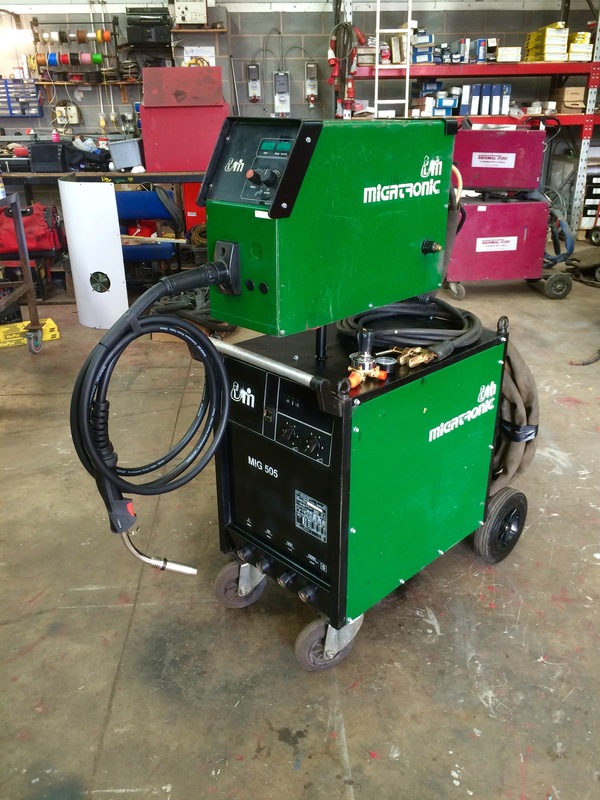 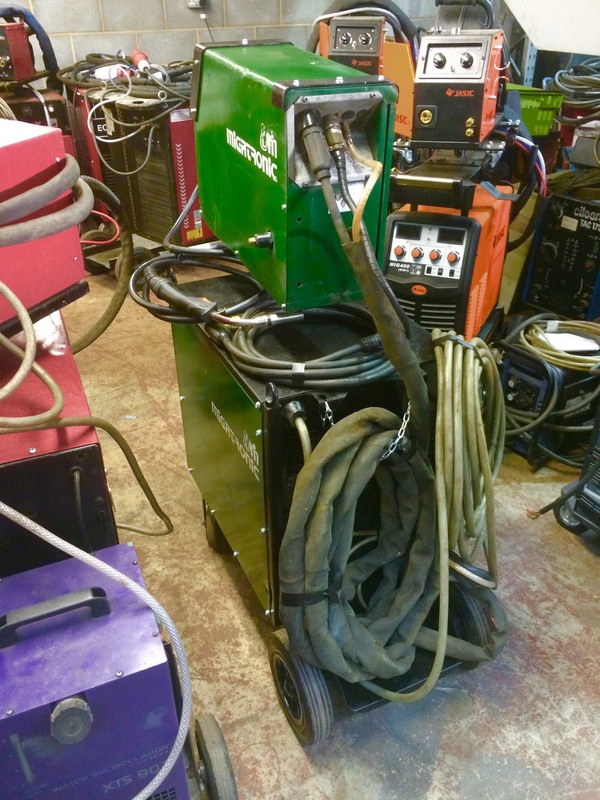 This Migatronic MIG 505 MIG welders is one of many used reconditioned machines we have in stock. 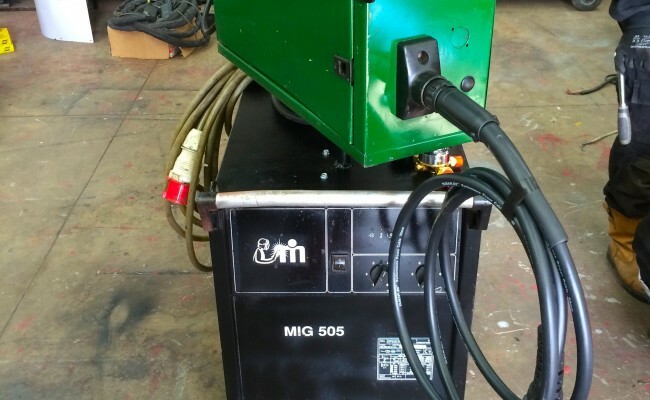 This 505 heavy duty model has massive power capable of 530+ amps and has outstanding duty cycle. 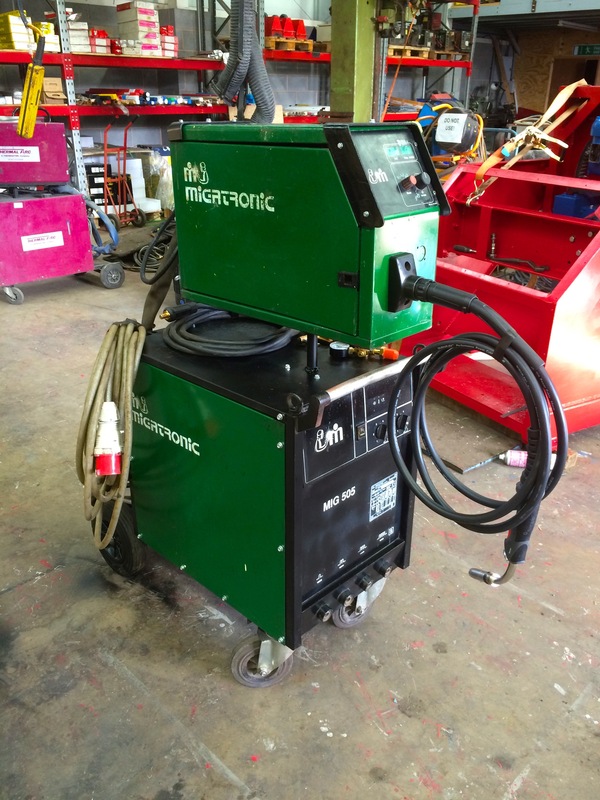 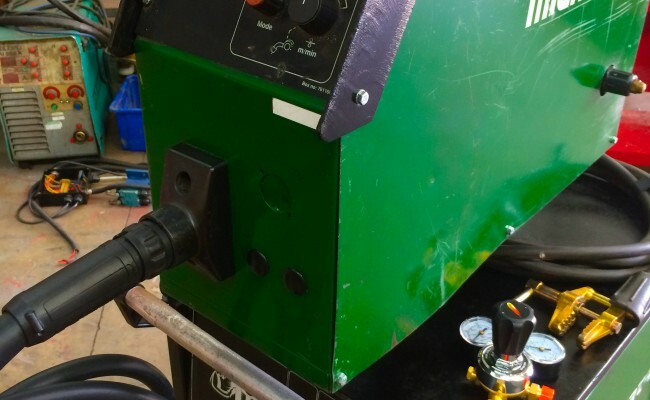 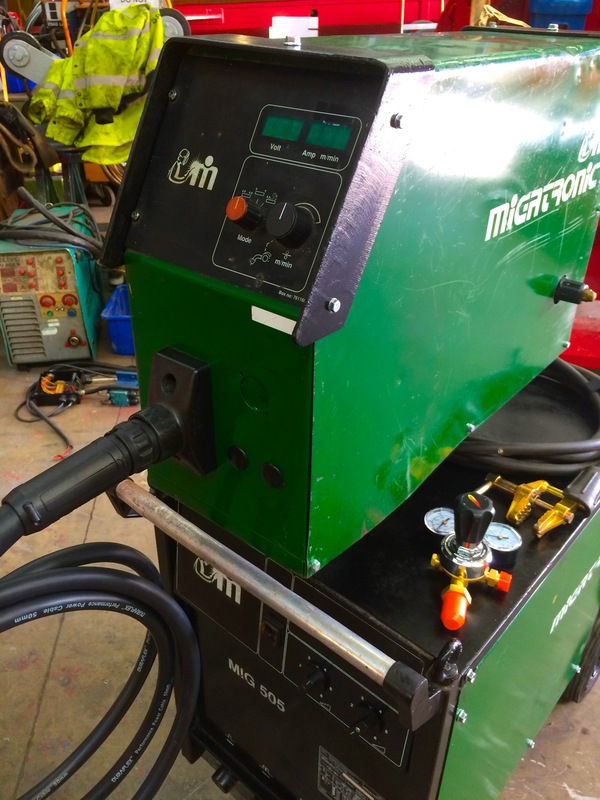 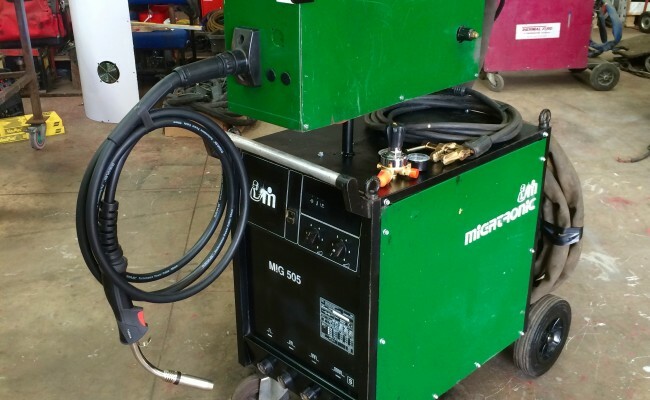 Migatronic make amazing machines and we really like them, as the 505 is an excellent design, and available for less than half the price of buying a brand new 500+ amp welding machine. 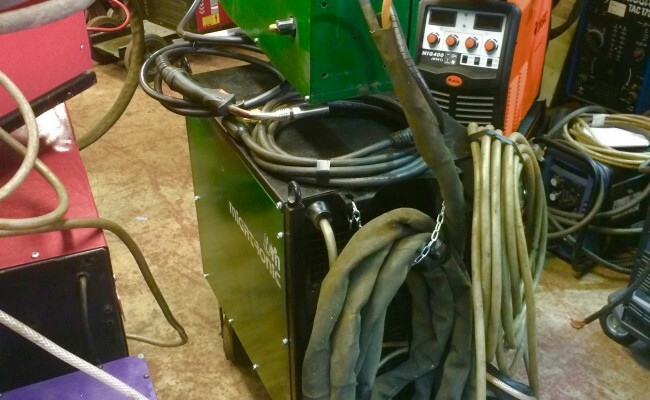 With a life expectancy of considerable years if looked after, we offer brilliant package deals and have been saving customers a lot of money by buying our refurbished equipment. 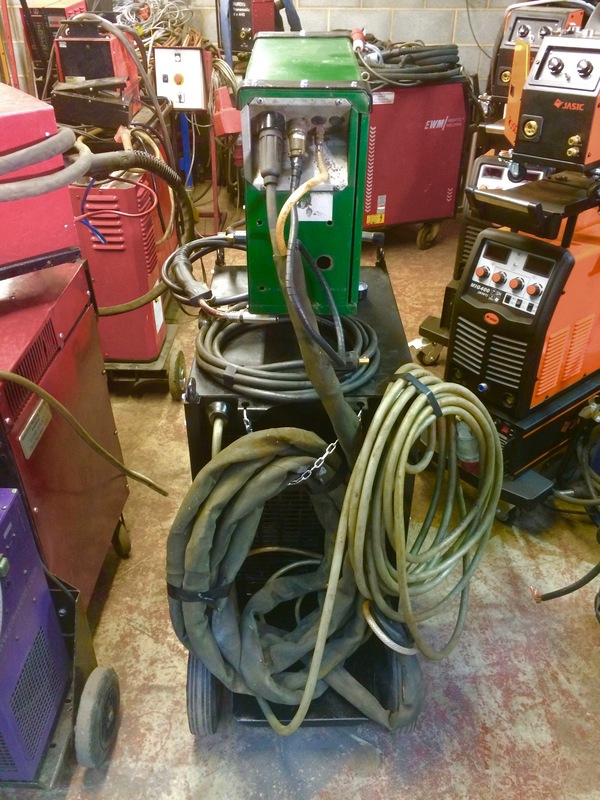 Our used/ex-hire stock means customers do not have to buy brand new gear and can afford a higher power and higher spec machine than if buying brand new, getting heavier duty specs and a fully functioning industrial grade machine. 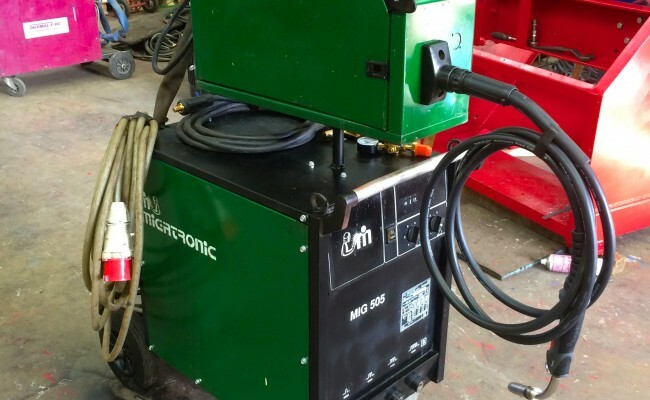 We make sure to test all components and service all equipment to guarantee we are selling a quality product that will last a long time.